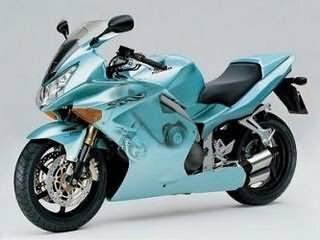 Honda VFR1000 a new super bike will be launched in India by Honda. Honda VFR1000 is powered by 5-cylinder unit with 3 cylinder facing the front and 2 cylinders at the rear end.The new Honda VFR1000 will also sport new combined ABS system making its one of the safest bikes of Honda on road. 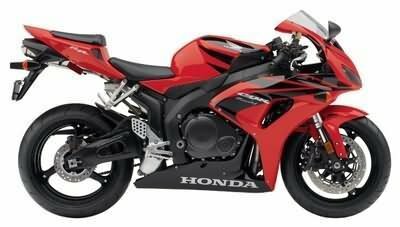 The Honda VFR1000 model will be a replacement Honda VFR800 and Honda CBR1100XX in the international market.According to the auto industry sources, Honda bikes may introduce the Honda CBR1000 and Honda VR800 in India soon.The Honda Bikes India has ready to launch bikes in the super bikes market in the country . Honda has admitted that it also plans to bring a higher capacity VFR bike to India.